It’s easy to create a space in FLEXspace and it makes you and your institution look good. Watch the video or read through the tips and tricks to make your space stand out. 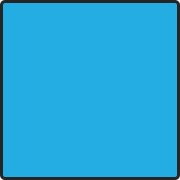 Look over the template to see all the options for tags and descriptions. ready to share it with the FLEXspace community. in the My Spaces tab. Add collaborators to your space to get different perspectives on the space and to add additional details to make your space really stand out. The space ‘owner’ and all collaborators have the same access to edit, publish, unpublish, and add more collaborators to a space. and search the member list for people you want to add. you may enter their email and click the Invite button. Once a new member has joined FLEXspace, you can return to the space and add them as a collaborator. Make the owner of the space the best contact person for the space. The space will be associated with the owner’s institution. 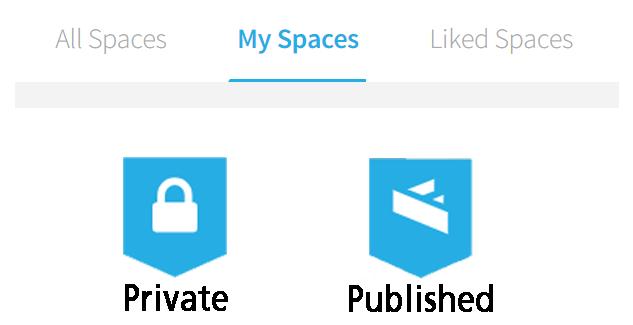 You can add any FLEXspace member as a collaborator or invite someone to join FLEXspace. If you invite someone to collaborate who doesn’t yet have a FLEXspace account, you’ll have to go back and add them as a collaborator after they’ve joined. Upload several images to make visually display the details of your space. Add a title for your image to provide context and clarity. This will show up as a caption beside your image. Upload images to the Photo gallery block or showcase individual images using the Features section to add more details or description. 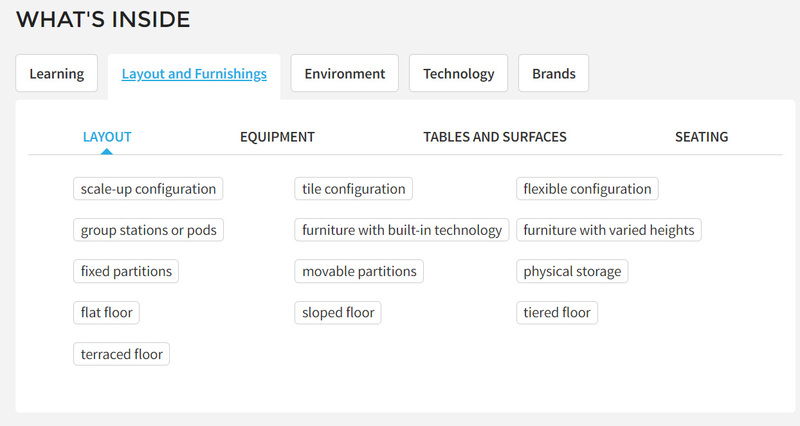 Add tags to make your space more useful to the FLEXspace community as they search for best practices. Also, adding multiple tags makes the space more searchable and easier to find. Make sure to look at all the Tabs and subsections to flesh out your space and give it more details. Easily click on the tags instead of having to type a bunch of details. 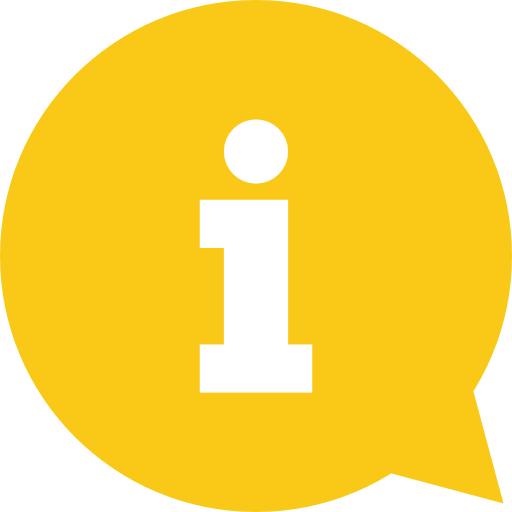 Choose brands, environmental features, layouts, furnishings, types of technology, and types of learning. 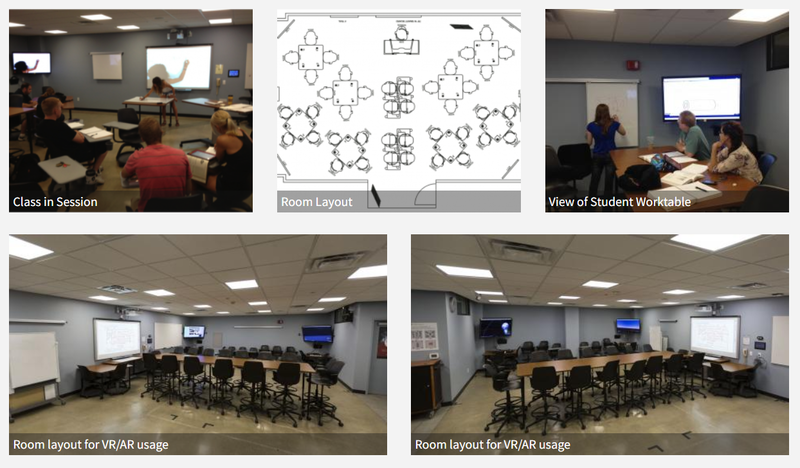 Add details about the space’s impact on teaching and learning. You might add collaborators such as a faculty member to share stories of how they’re using the space. Customize your space by adding multiple features to your space. 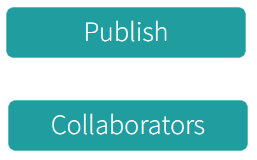 You might add collaborators from facilities, academic technology, etc. to add more detail about particular equipment or features of the space. You can also make your photos stand out by adding them as “features” and placing a detailed description alongside individual images.